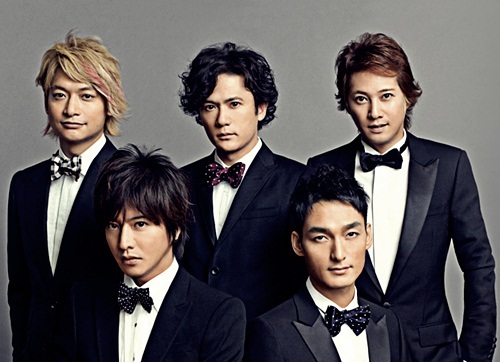 SMAP was a Japanese boy band, composed of Masahiro Nakai, Takuya Kimura, Goro Inagaki, Tsuyoshi Kusanagi, and Shingo Katori. 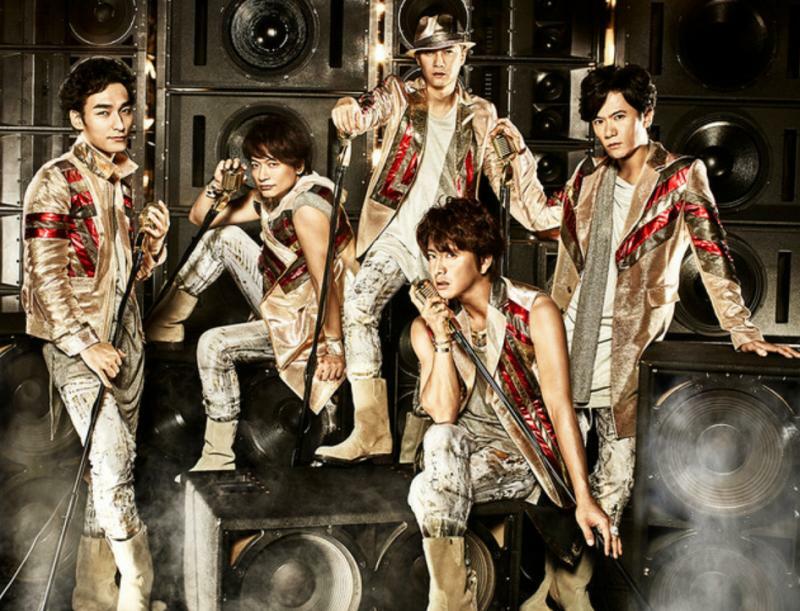 The group was created in 1988 by music producer Johnny Kitagawa, founder of Johnny & Associates, originally as a six-piece with Katsuyuki Mori, until his departure from the band in 1996.After making their debut in 1991, the group took the Japanese entertainment industry by storm, becoming the most successful boy band in Japanese history and the bestselling band in Asia, often referred to as a "national treasure" and a "fortune and property of the country" in Japan. 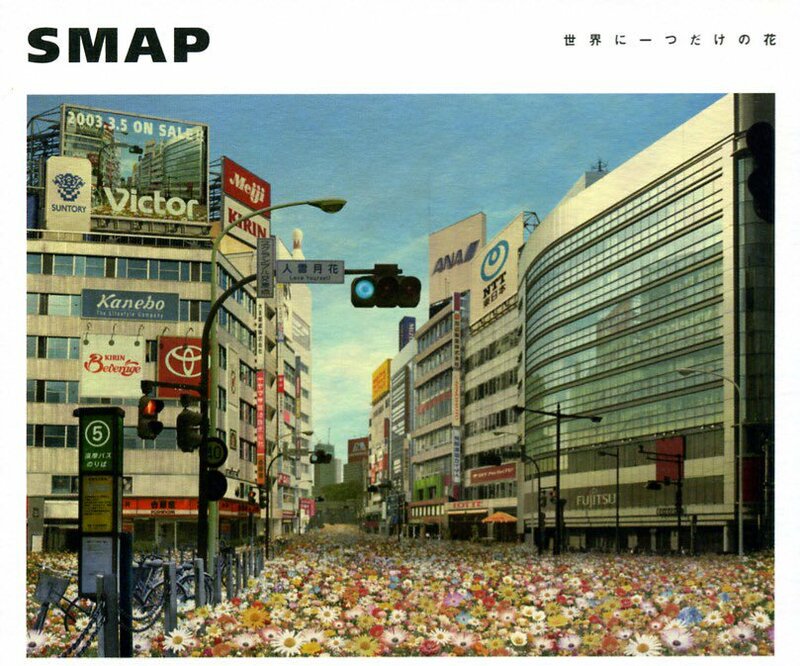 SMAP was regarded as an iconic figure in Japan, after achieving an unprecedented level of success in numerous genres in the entertainment industry, including music, television, film, radio, and theater, as a group and individually. 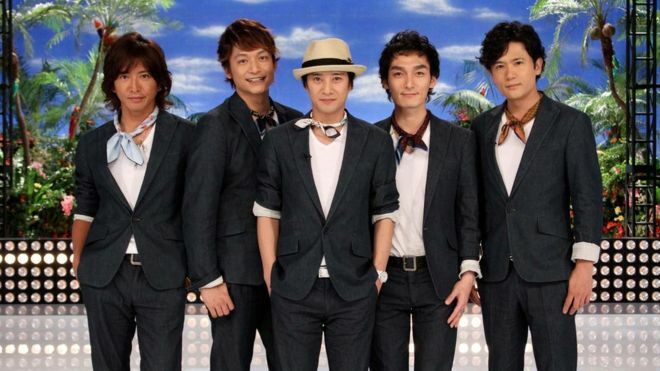 Being the first boy band to have a career for more than twenty years and to have extended its activities into various fields outside of music, SMAP was credited for changing the Japanese entertainment and music industry, in terms of prolonging longevity of boy bands and broadening careers by creating new opportunities for bands that followed. After starting out as a typical boy band, with a fan base predominantly female teens, they gradually transformed into a band with a wider audience, expanding their fan base to preteens, male adults, and even the elderly, after their success as actors and television personalities. 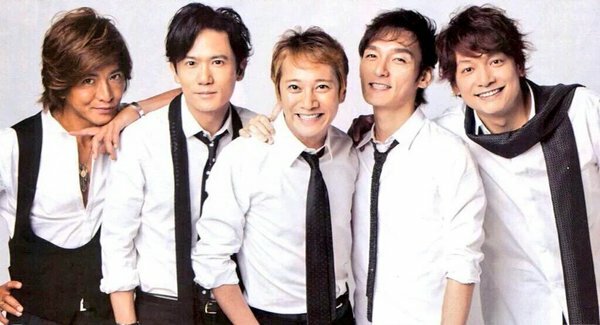 SMAP released 55 singles, all of which reached the top 10 in the charts, 22 consecutive number one singles, and 33 number one singles in total. The band has had 24 top 10 albums and 14 number one albums. "The One and Only Flower in the World" , released in 2003, is the best selling single in the 21st century and the fifth best selling single in Japanese history and has become the most recognized song in Japan, as it appears in text books used in school and children are taught to learn the song at a young age. 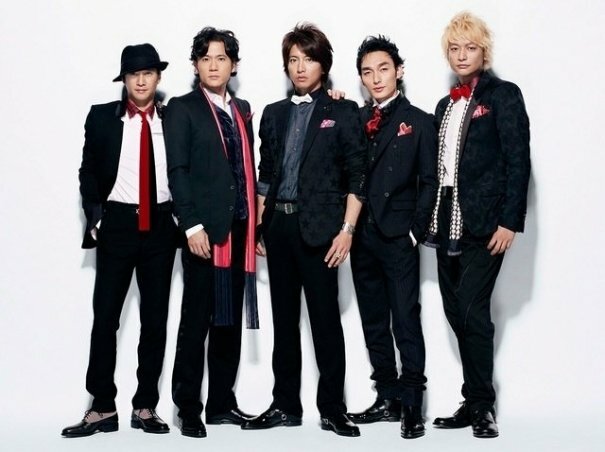 Other best selling singles by the group include, "Beyond the Night Sky", "Lion Heart", "Shake", "Aoi Inazuma", which also have become the most popular songs in Japan. Throughout their career, the band has sold over 35 million records in Japan alone. 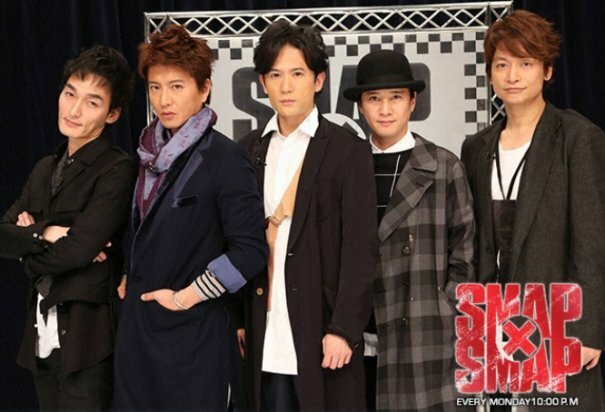 In April 1996, the group launched their weekly variety show, SMAP×SMAP, which quickly gained high ratings and became one of the most famous television shows in Japan. The distinct and unique format and originality of the program has received widespread critical praise. The show ranked #1 in the annual household share ratings in 1996, 1997, 1999 - 2002, 2006, and 2016 making it the most watched television show in Japan. The episode aired in January 2002 is currently ranked #7 for the most watched Japanese variety show in history, with 34.2 million viewers. 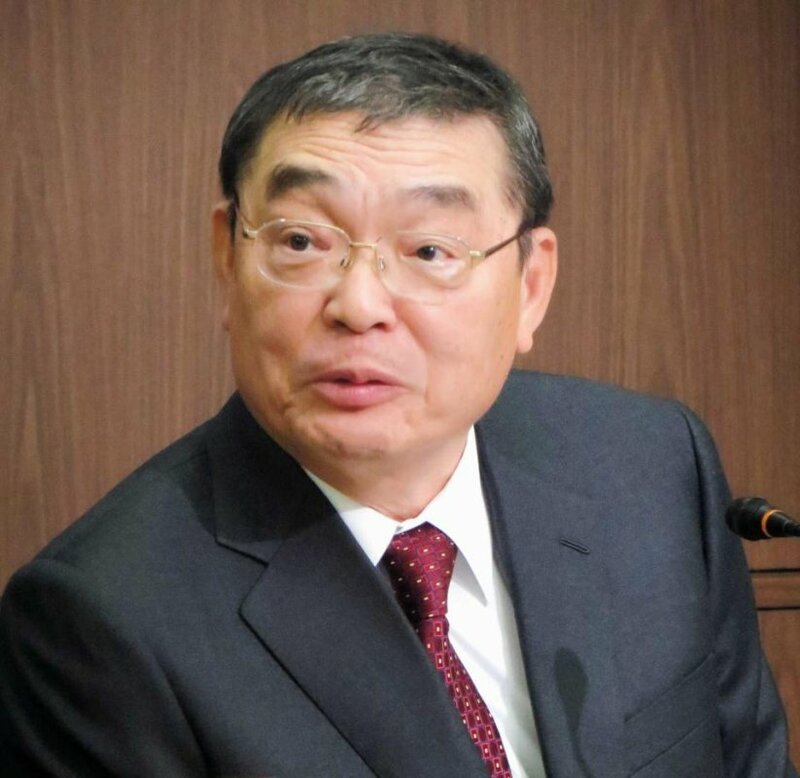 It is the eighth longest-running prime-time television program in Japan, as of 2016. 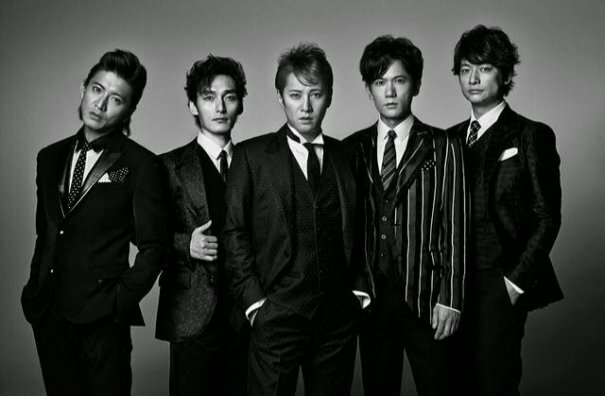 SMAP officially disbanded on 31 December 2016.SMAP was a Japanese boy band, composed of Masahiro Nakai, Takuya Kimura, Goro Inagaki, Tsuyoshi Kusanagi, and Shingo Katori. 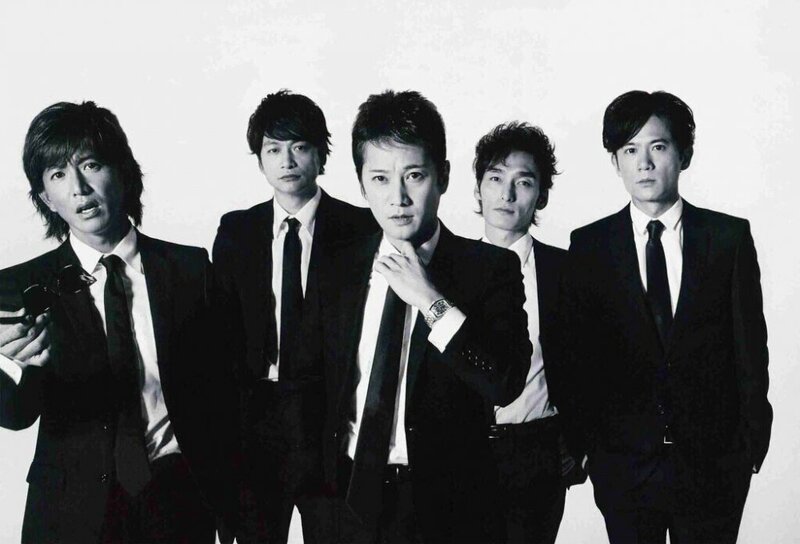 The group was created in 1988 by music producer Johnny Kitagawa, founder of Johnny & Associates, originally as a six-piece with Katsuyuki Mori, until his departure from the band in 1996.After making their debut in 1991, the group took the Japanese entertainment industry by storm, becoming the most successful boy band in Japanese history and the bestselling band in Asia, often referred to as a "national treasure" and a "fortune and property of the country" in Japan. 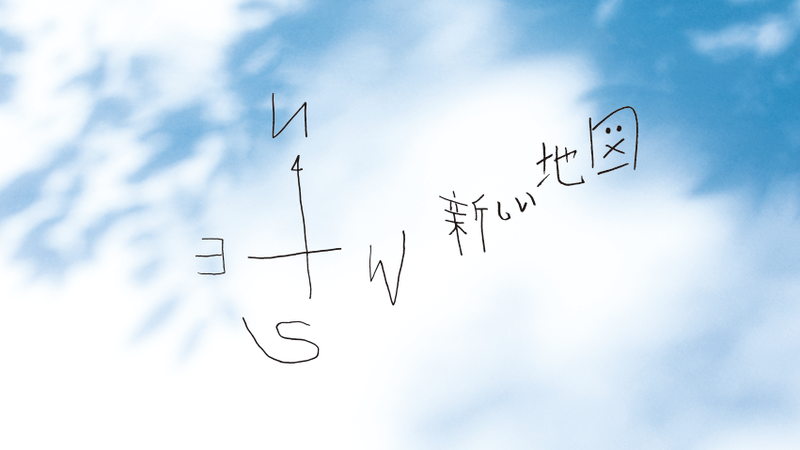 SMAP officially disbanded on 31 December 2016. 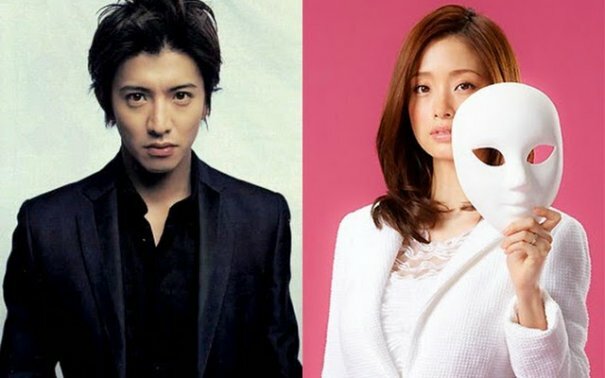 [Jpop] SMAP To Receive Formal Offer To Appear On "Kohaku Uta Gassen"
[Jpop] Aya Ueto and Takuya Kimura Attend Press Conference for Upcoming Drama "I'm Home"